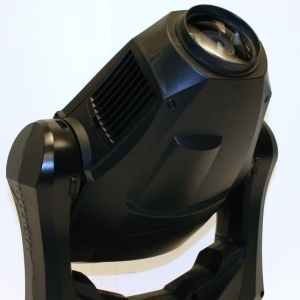 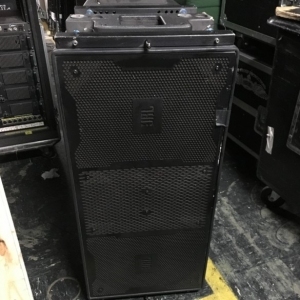 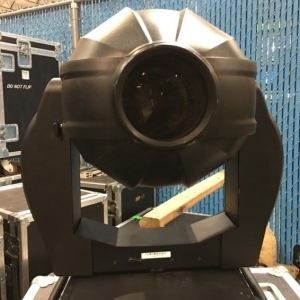 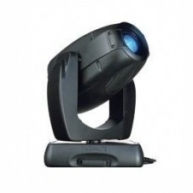 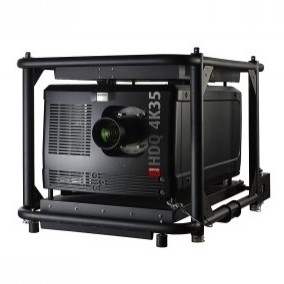 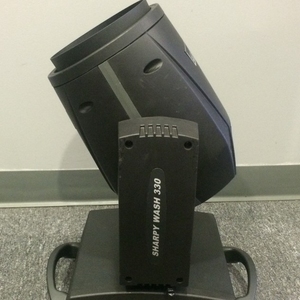 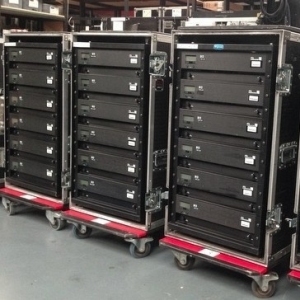 CF 7 WZ X is one of the latest moving yoke fixture from Coemar, ideal for tours applications and large venues. 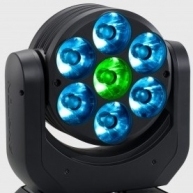 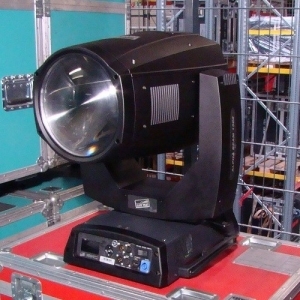 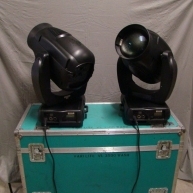 The colour mixing is exceptionally fast and the fixture performs a wide range of zoom facility. 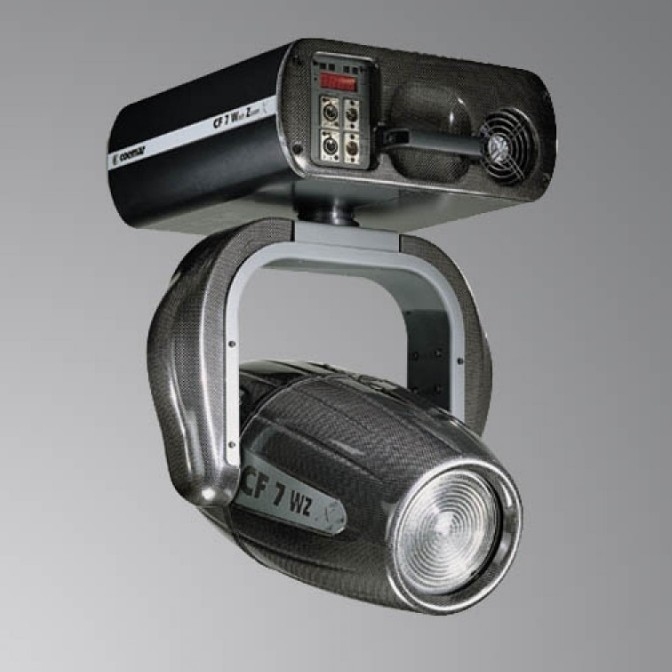 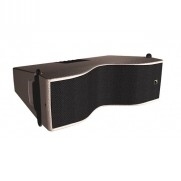 Made in very light carbon fiber manufactured under vacuum and aluminium internal component parts. 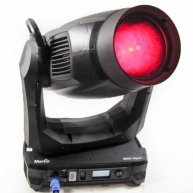 IP 20 protection rating.